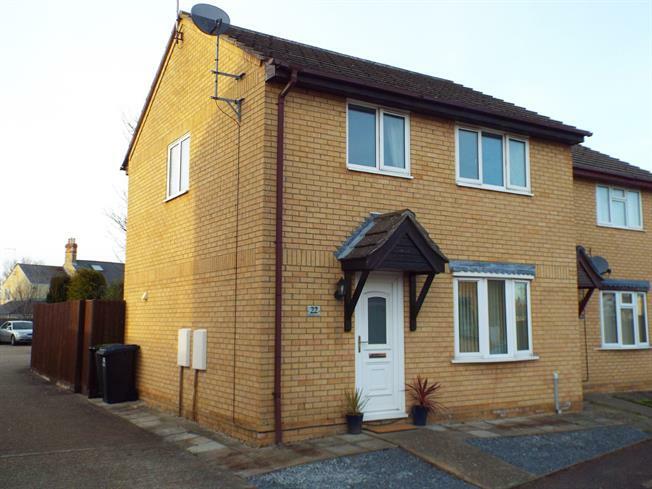 2 Bedroom Semi Detached House For Sale in Ely for Guide Price £210,000. In a sought after area, this well maintained family home offers good living accommodation for a young family. It has two larger than average double bedrooms, family bathroom, open plan living/dining room and kitchen. It has an enclosed mainly private rear garden with two allocated parking spaces. It is close to schools, shops and all the facilities Littleport has to offer.